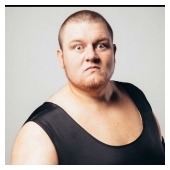 The biggest man in Ring of Honor history and the most dominant force in pro wrestling today. 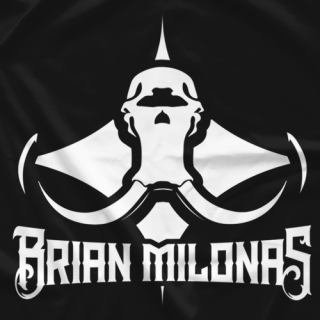 Kingpin Brian Milonas is one half of The Bouncers with The Beer City Bruiser. 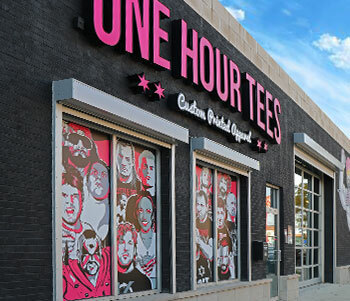 They can be seen weekly on ROH Television. 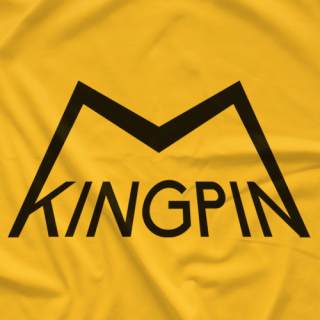 The Kingpin also co-hosts the popular podcast The WPAN each Monday on TheWPAN.com. 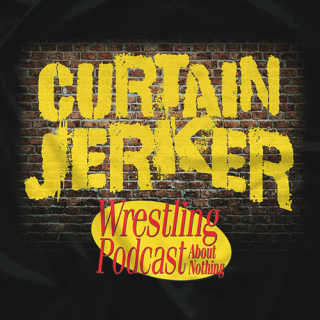 Wrestling Podcast About Nothing "Curtain Jerker"